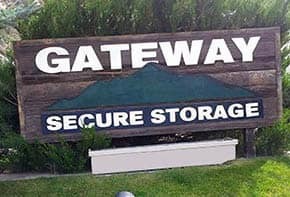 Welcome to Gateway Secure Storage in Gypsum, CO. We specialize in traditional self storage units as well as RV, trailer, and boat storage. 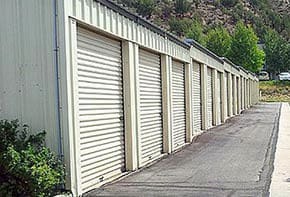 Whether storing personal items during a move, making more space in the home for your newest addition, or parking your RV for the offseason, you’ll find a variety of clean and affordable storage units for rent at Gateway Secure Storage. 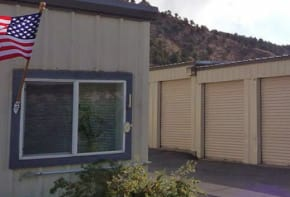 Our friendly and professional staff enhances your self storage experience with their knowledge, expertise, and smiling faces. 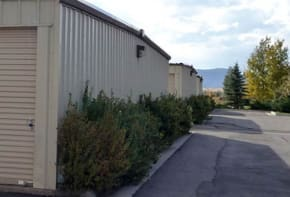 At Gateway, we make it easy to find self storage in Gypsum, CO. 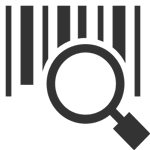 Covered RV parking helps protect your treasured investment for the elements. 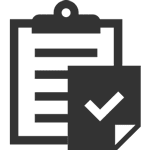 It also provides you with a covered space to work on your boat and prep it for your next adventure. 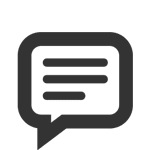 Many customers like the ease of access and convenience of outdoor vehicle and RV parking. 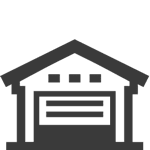 These parking spots allow you to have more space in your garage and on your property. 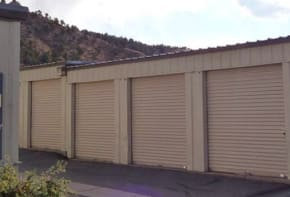 With the capability to store vehicles, boats, and toys of many kinds, you’ll feel confident finding your storage solution at Gateway Secure Storage.